Many people want to start training their puppy right away. One reason for this is because the puppy might be doing things that are less than desirable; another is because it is a great way to bond with each other. Even so, your puppy should have some freedom until it’s about 4 to 6 months old. Now, just because you’re not formally training your puppy when it is very young does not mean you shouldn’t make an effort to keep it contained in public. It is important to buy a well-fitting collar and leash when you’re going to be in public places. This is for other people’s benefit as well as your own. You wouldn’t want your puppy to suddenly run out into the middle of a busy street. 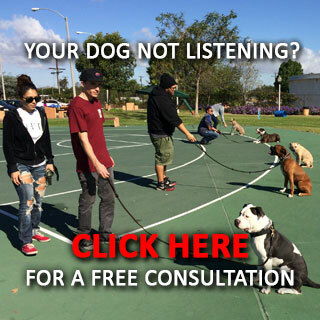 In fact, you might find that there is a leash law in your area that prohibits letting your dog run free. When you go to a park or other public place you will want to make sure your puppy is close to you. Your puppy might accidentally bother an older dog, which could result in an accident. On the flipside, your dog might get over excited and accidentally hurt a person or another dog. 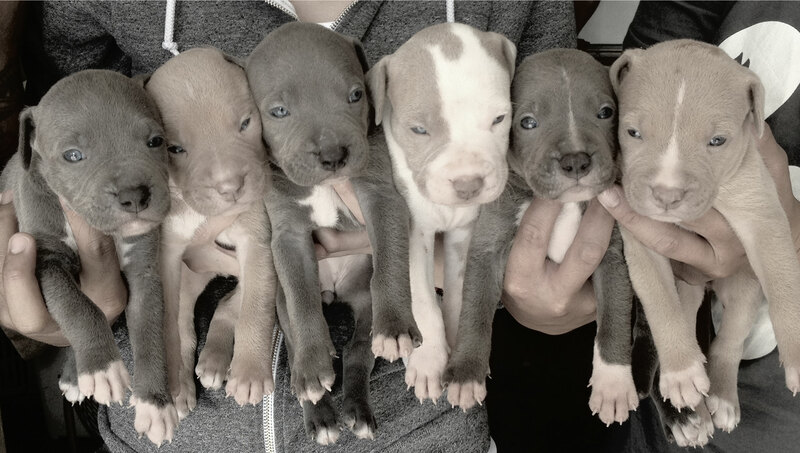 Do make sure that your puppy is getting enough time outside and enough exercise. The best thing you can do for a growing puppy is to make sure his bones are going to be strong as well as his lungs. Exercise is the best way to ensure this. Try for daily exercise, even if you have to cut it short on some days. Another bonus to getting outside and exercising is that your little puppy will start to get used to strangers in public places. This will be important for when he is older. Another fact about getting out is that dogs who are exercised tend to sleep better. When your puppy is over 4 months old you can begin formal dog training. In fact, it is best to start at this young age because older dogs get stuck in their ways and are a lot harder to train. That doesn’t mean you start out with the hardest training with these young ones, you should start with just ten minutes a day. Puppies are known for getting tired easily. He won’t be able to stand much training at first. Even so, make sure these sessions are regular. Also, try and make sure the sessions are held at the same time every day. This routine will show you puppy that you are serious about these lessons. An extra trick you can try is to wear the same shoes or jacket so your dog develops associations between that and training sessions. 1. One of the most important skills is to heel. You will need to walk steadily alongside your dog who should be wearing a collar and a leash. Be sure your puppy is on your left side. 3. Your dog might get distracted or not follow your lead at first. Keep walking and your pup will start to understand. 4. When your dog starts to follow you reward the behavior by petting him and saying that he is a good dog or some other happy exclamation. 5. If you have a stubborn dog that will not cooperate you need to be firm and say HEEL. Again, reward the behavior when it is corrected. 1. Teaching your puppy to sit is a vital skill. To start, have your dog walk by your left side, and then stop. 2. Put the leash in your right hand and pull on the collar. 3. Press down on your dog’s rear end with your left hand, practically forcing your dog to sit. 4. As you press down, be sure to say SIT as your command. 5. Repeat this process and praise your puppy when he completes the action.